By now, we all know that greenery is one of the easiest ways to breathe life into and bring character to a space. No one’s disputing that. But picking the right plant is a whole different ball game—how do you know which one will fare best in your home? Which one will mesh with your design? Which one will forgive your occasional watering neglect, and which one will throw a tantrum and perish on the spot? 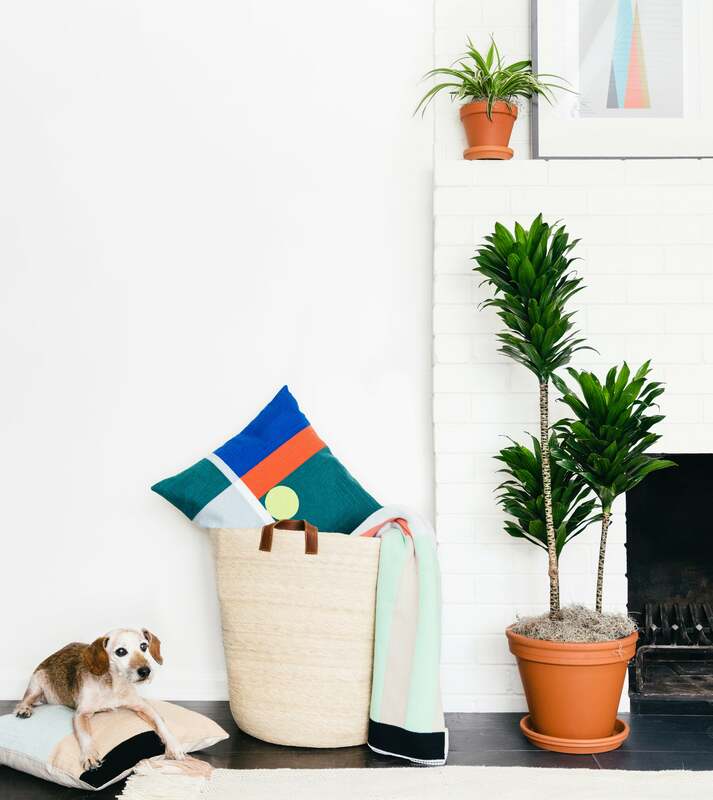 If you’re tired of the fiddle-leaf fig and don’t have the allergen resistance necessary for pampas grass, there are other trending options. Take a page from the most popular houseplants in your state or take notes from the experts. We polled plant connoisseurs at Bloomscape, The Sill, Greenery NYC, and Folia Collective to learn more about the houseplants you’ll see everywhere this year. The verdict? Quirkier, more unusual greenery is taking the lead. Get your terra-cotta pots ready and make space in your window sills: These are the trendiest plants of 2019. Hard-to-kill greens are great for building out your collection. These plants won’t harm your furry friends. All the style minus the square-footage hogging. Low-maintenance plants that don’t require a ton of water. Check out these added benefits. Can You Guess the Most Popular Houseplant in Your State?